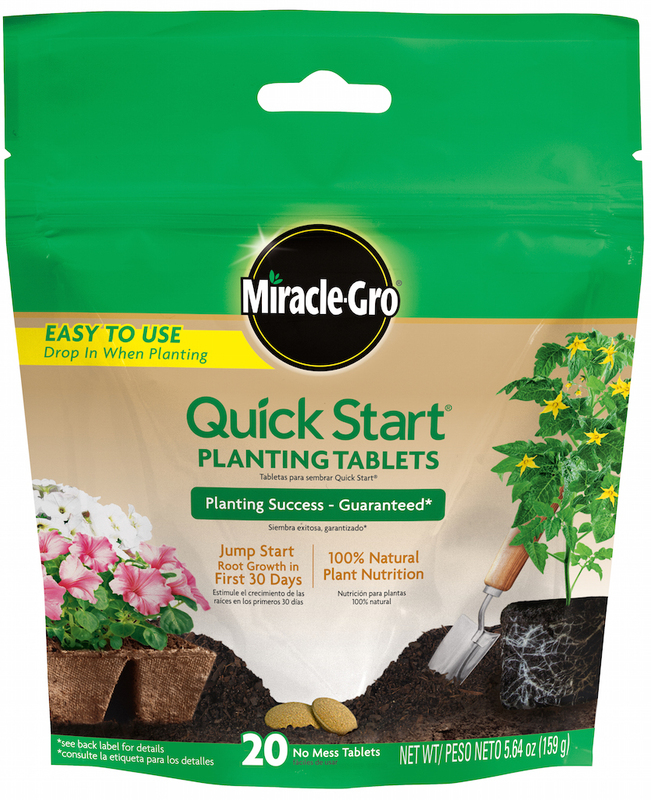 Get your plants off a strong start with Miracle-Gro® Quick Start® Planting Tablets, that are guaranteed to help provide the proper amount of nutrition to your starter plants and transplants for the first 30 days. For use on all new plants and transplants: flowers, vegetables, houseplants and roses. When re-planting a transplant or planting a starter plant. 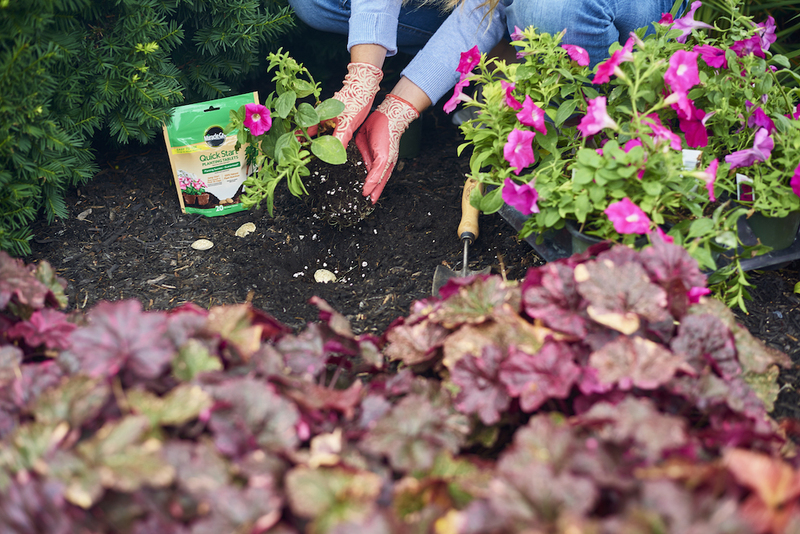 Use every time you transplant or plant a new plant in the ground or into a new container. 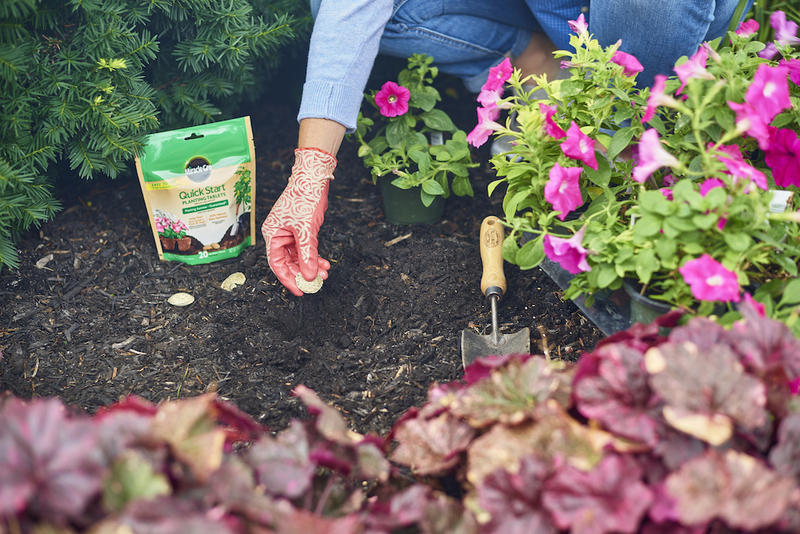 Trusted by generations of gardeners, Miracle-Gro® is dedicated to helping you enhance and protect the natural beauty of your home environment. Within six months or purchase, if you, the consumer, are not completely satisfied with the results after using this product, we will refund your purchase price in full. Once the tablets have been planted in the ground, pets may return to the area. Use the size of the plant as a guide to determine how many tablets are needed. 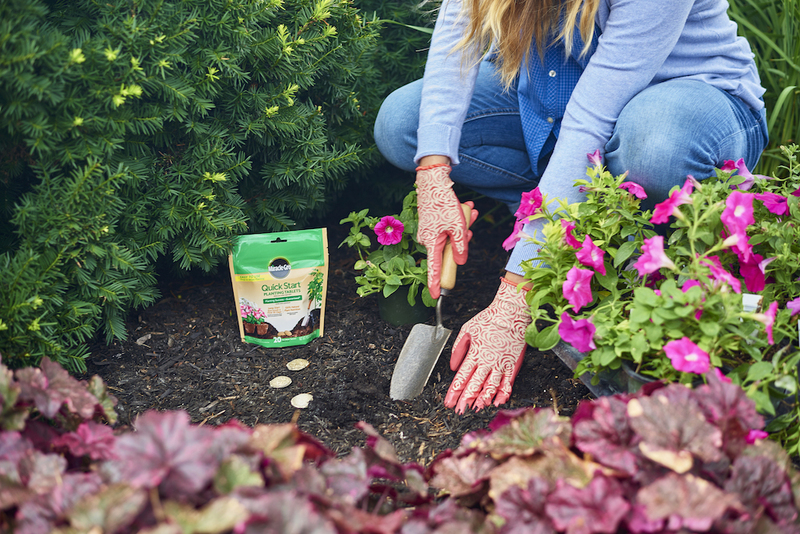 Base the number of tablets off of your plant's root ball diameter: up to 4” use 1 tablet, quart (4”-6") use 2 tablets, gallon (7”-10") use 3 tablets. Water carefully after you complete your transplant. Be sure you don't over-water or drown your plant. 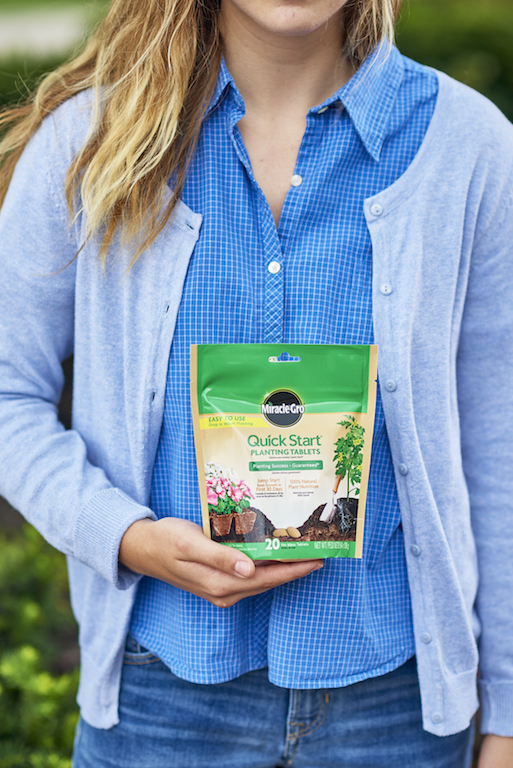 30 days of nutrition to help promote optimal root growth and development.